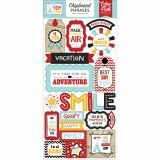 Wish Upon A Star Chipboard 6"X13"
Wish Upon A Star Chipboard 6"X13" - A fun and dimensional look to add to your scrapbooks and more! 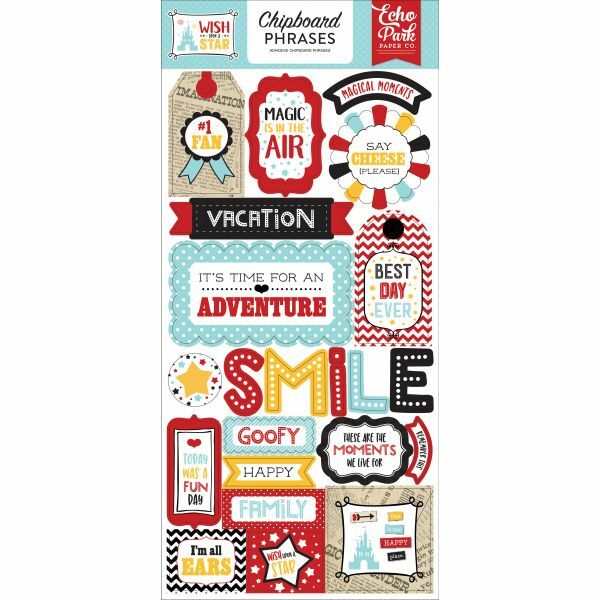 This package contains one 6x13 inch sheet with 23 self-adhesive chipboard pieces. Imported.